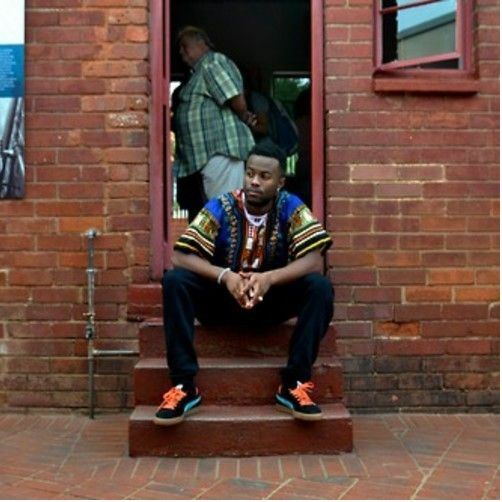 Out of all of the artists who titled a song “specific time” in “location,” Young Veggies has got to be the first to take it to the cradle of civilization. Give it a listen (and download) below. 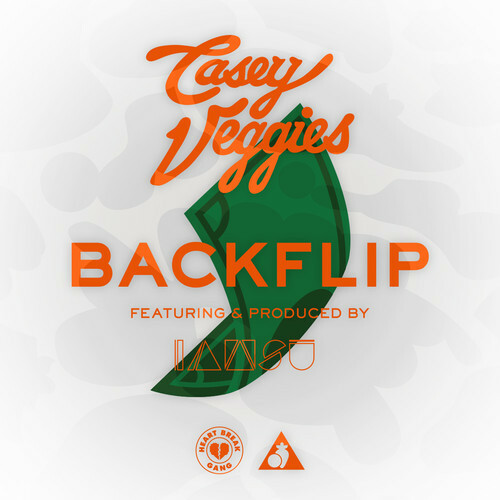 Casey Veggies – BackFlip ft. IAMSU! With IAMSU! doing double duty as the feature and the producer, these two created something impressive. See for yourself below. Two days after shutting down Reggie’s in Chicago, Young Veggies let loose another hit. 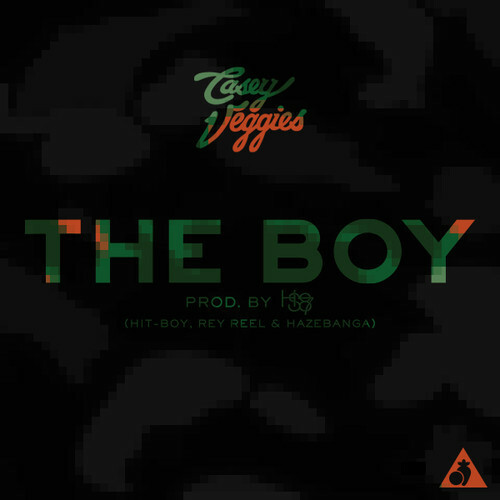 Stream/download it below.